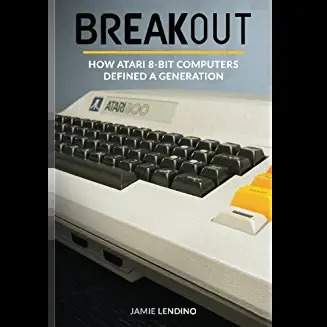 New Book About Atari 8-Bit computers! Yoyo Games Game Maker Studio 2 is now released! Clickteam’s Fusion 3 Is Now available! Scirra has a preview of the UI improvments in construct 3! Technology Wiil Save Us is now selling the BBC Microbit, a pocket-sized computer that can be used to prototype handheld electronic games like it;s 1978! Our old buddy from the Flash days, Emanuele Feronato has finished his Drag And Drop engine for Phaser.io! The Atari 7800 Homebrew Podcast Ep. 6 “Jr. Pac-Man” Is Now available. The Antic Podcast has a fascinating interview with Nadav Caine who published one program for the Atari computer: Mathematic-Tac-Toe. 7800 Ave. Has Shows Now That cover The Nintendo Games on The 7800: Donkey Kong, Donkey Kong Jr. and Mario Bros.
As always, here is our growing list of links we find interesting.